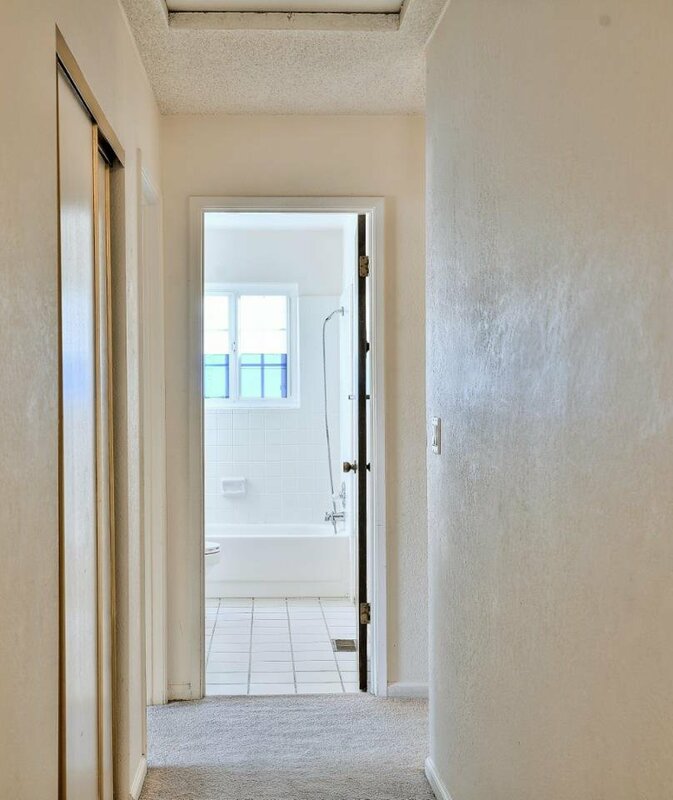 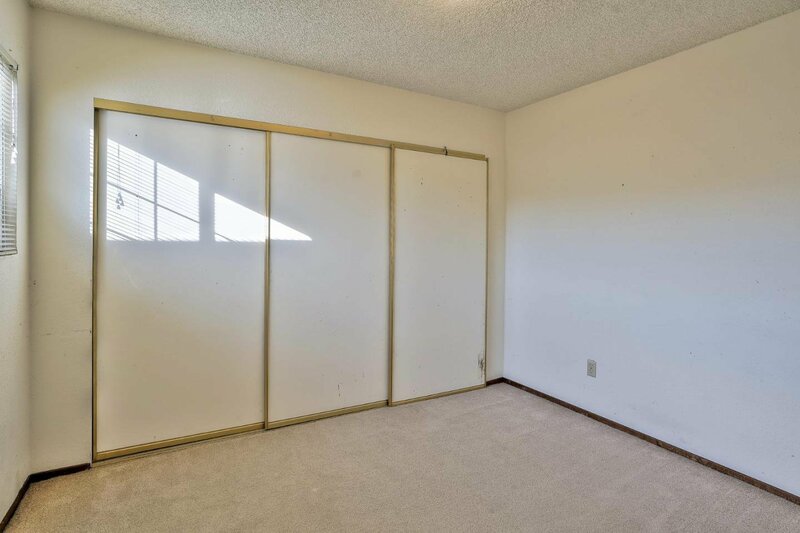 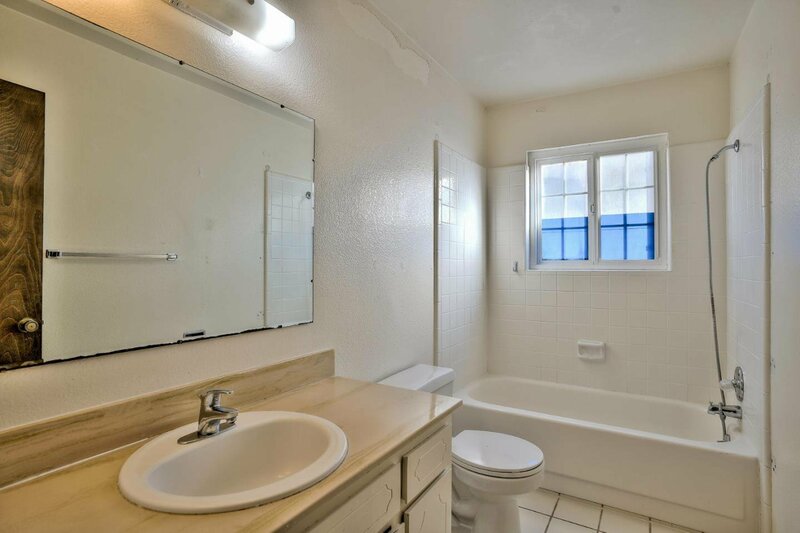 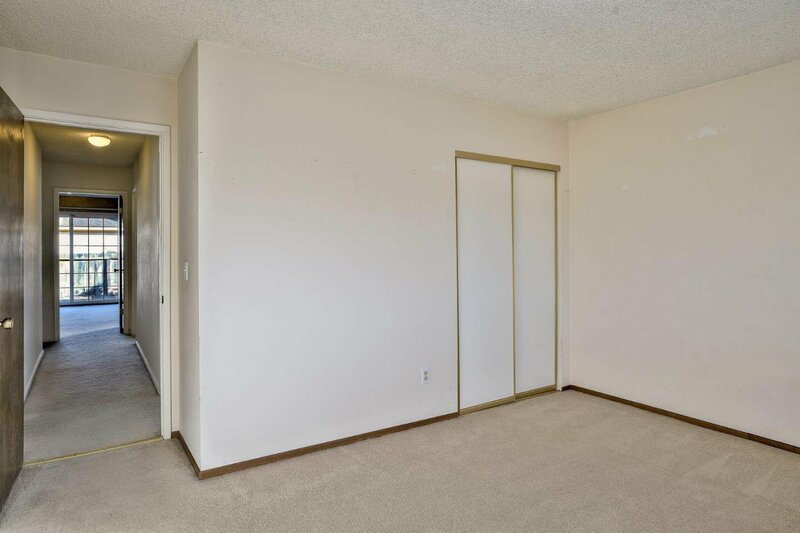 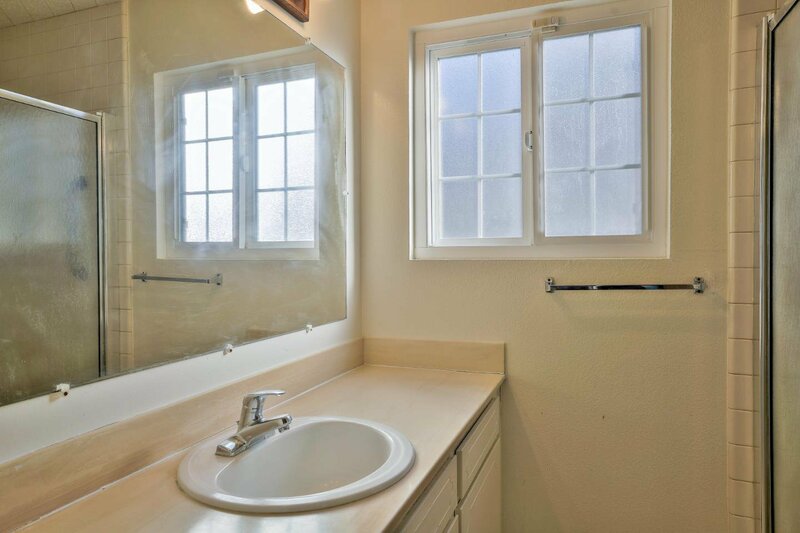 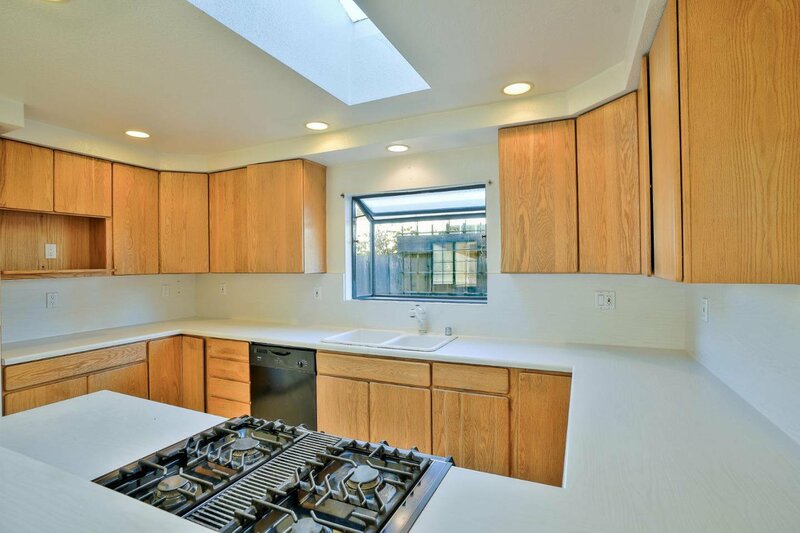 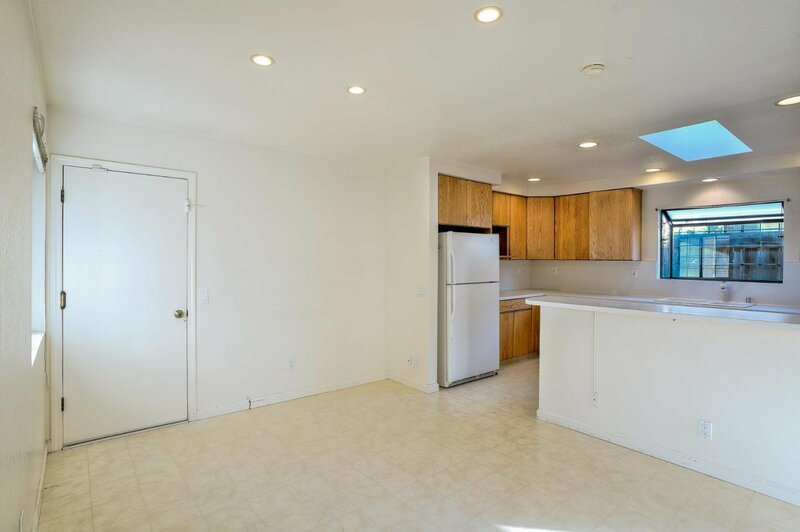 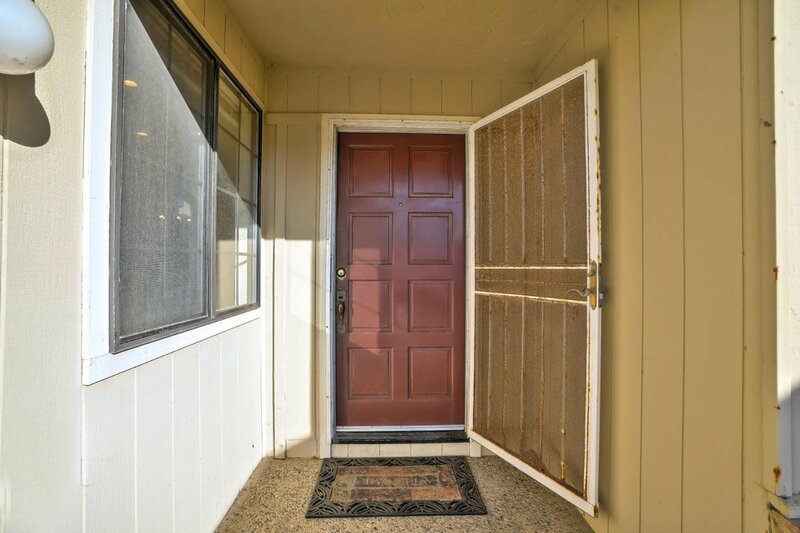 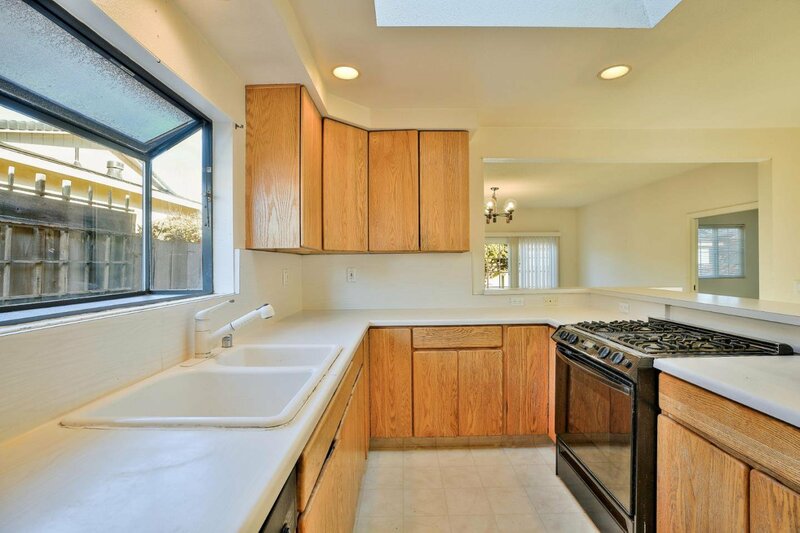 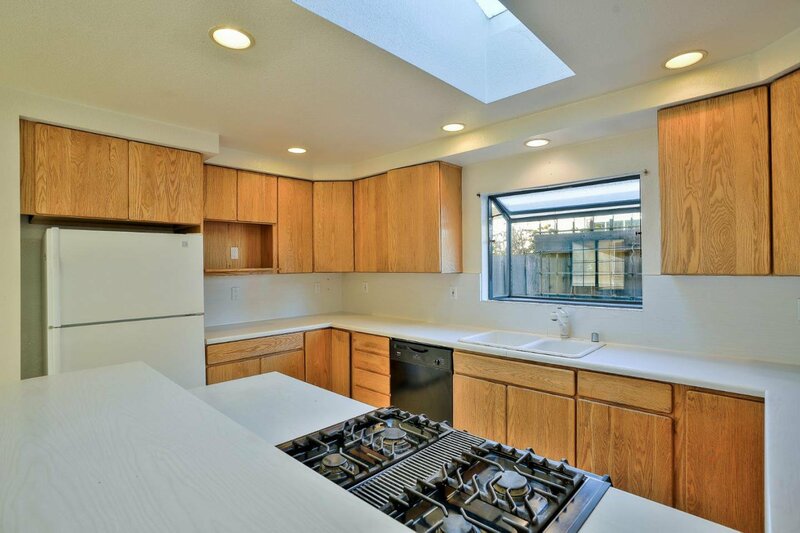 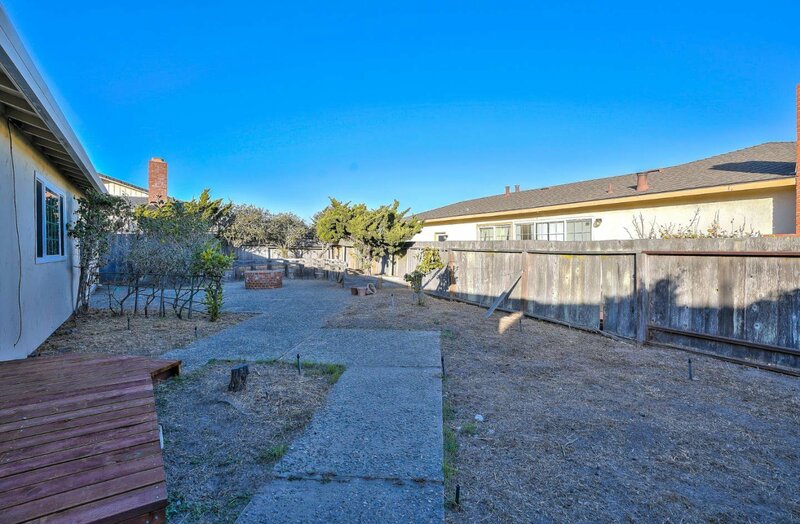 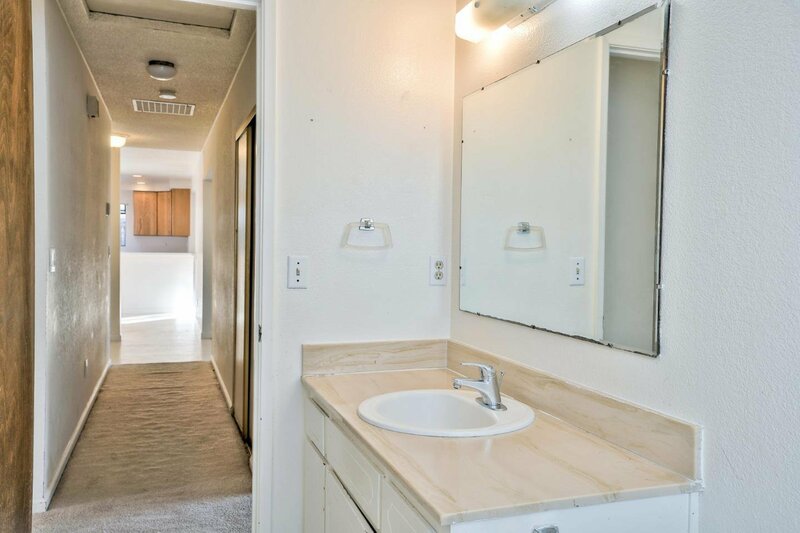 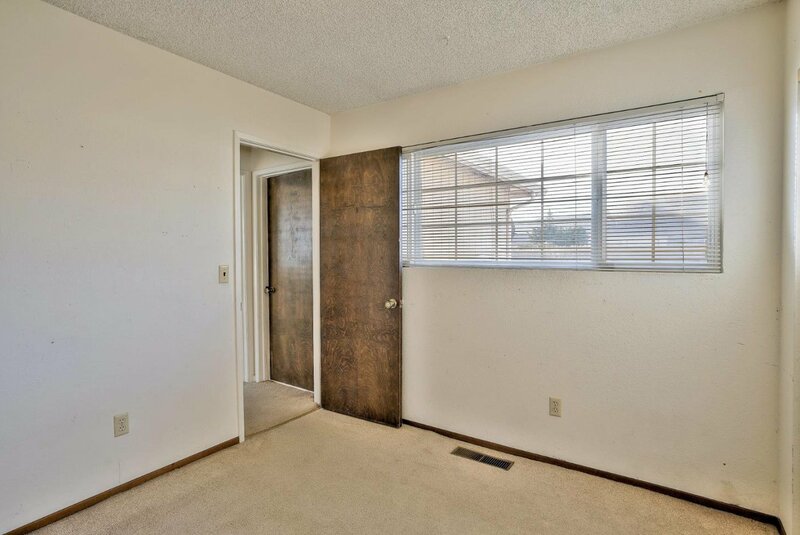 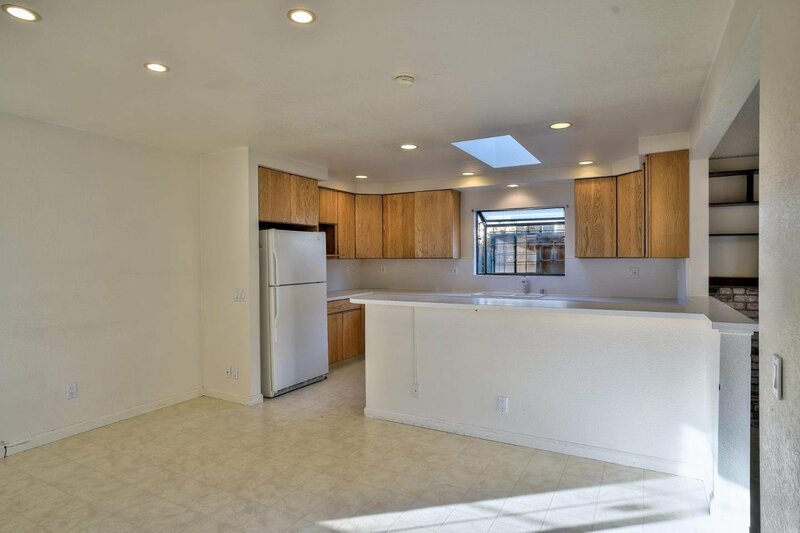 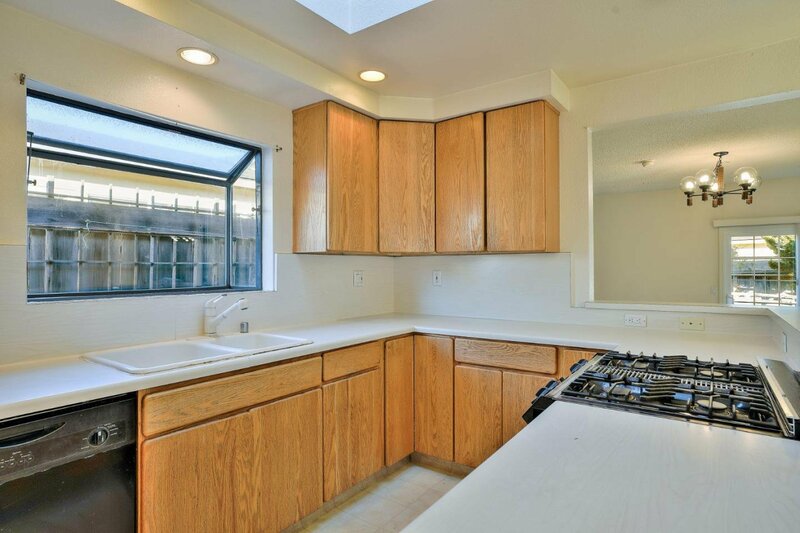 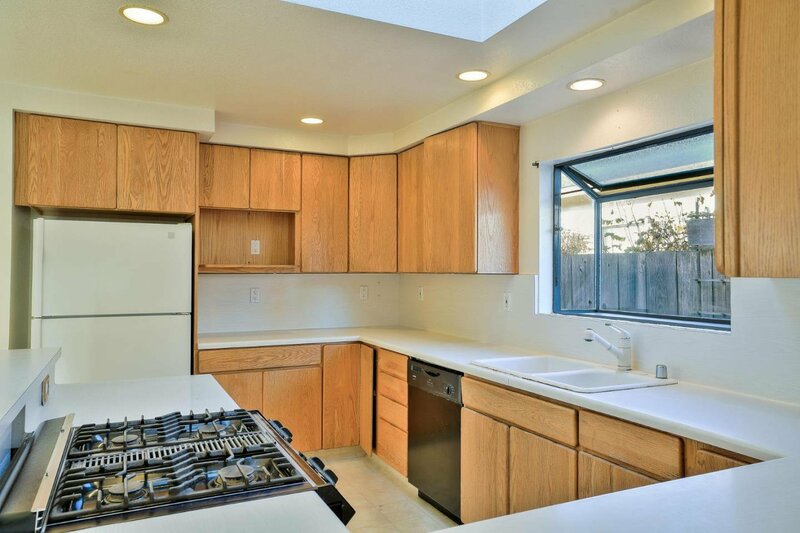 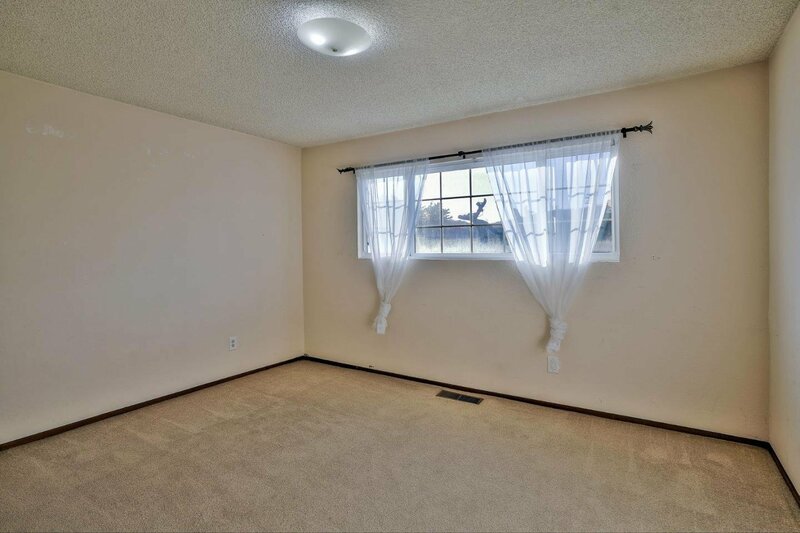 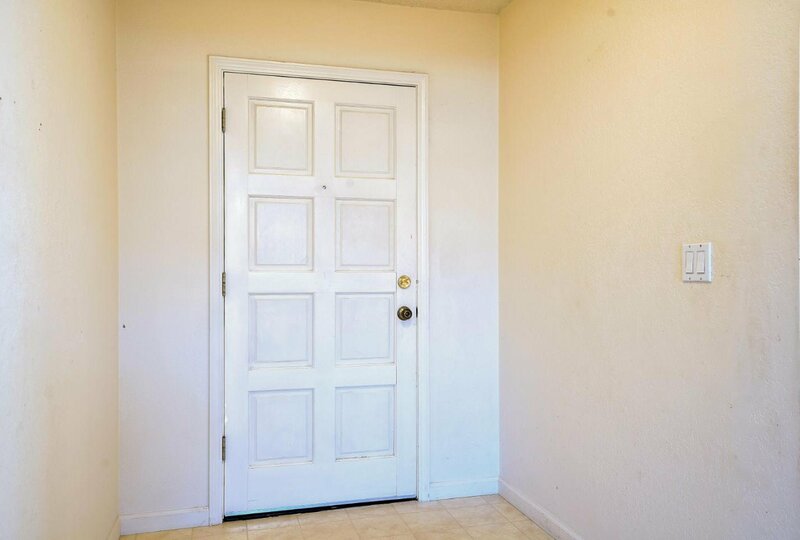 This property is located in an attractive quiet neighborhood, and is close to Marina State Beach. 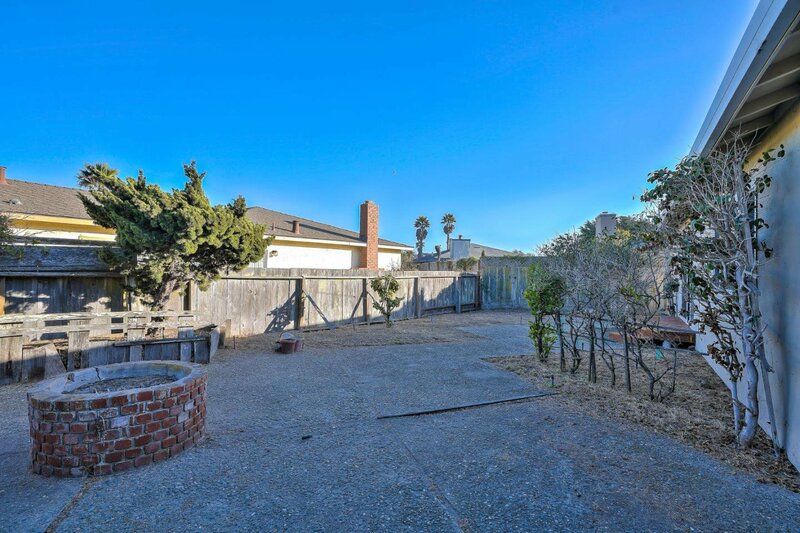 The beach is only a 5 minute drive (or 30 minute walk) from the house. 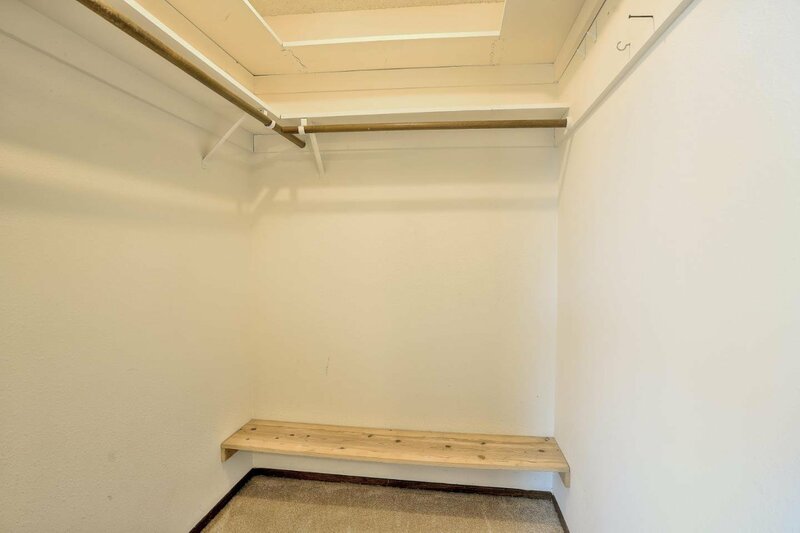 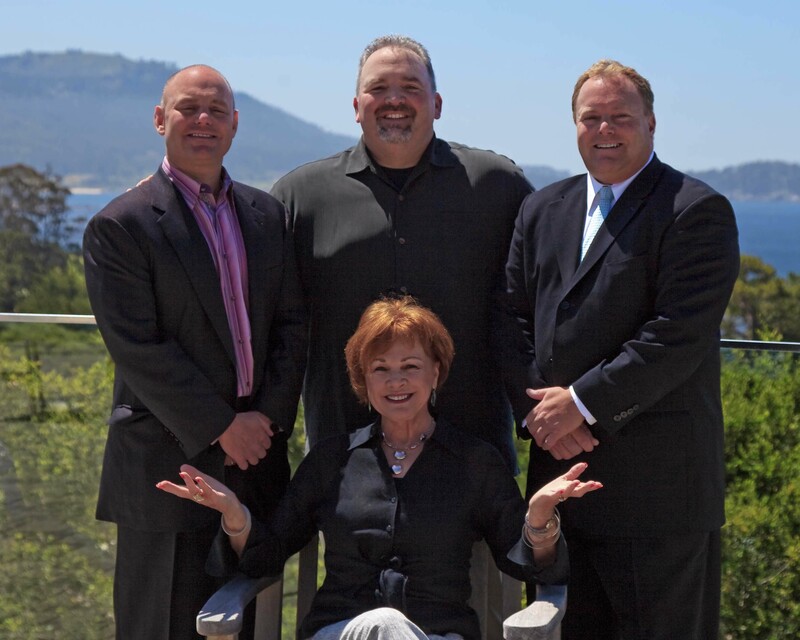 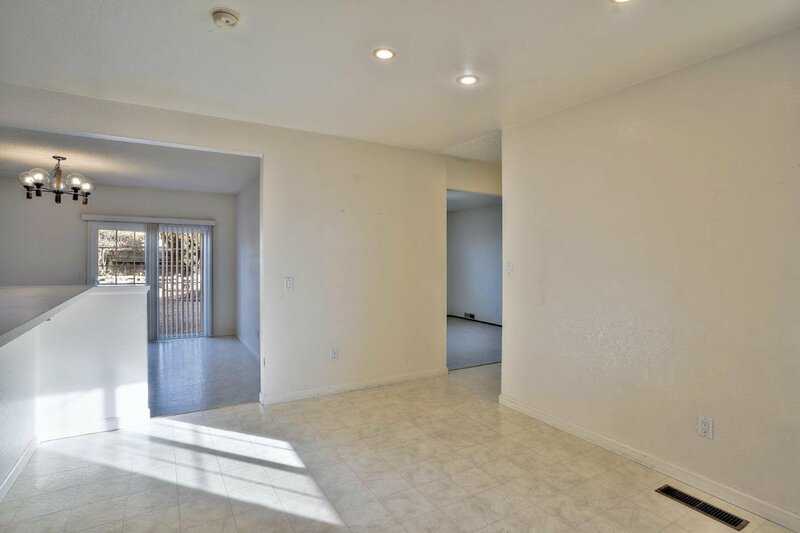 All shopping and businesses are close by, and there is easy access to Highway 1. 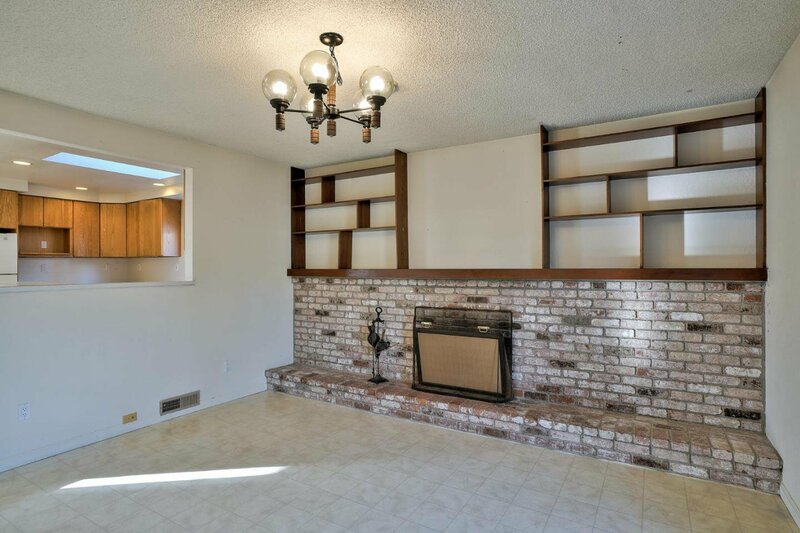 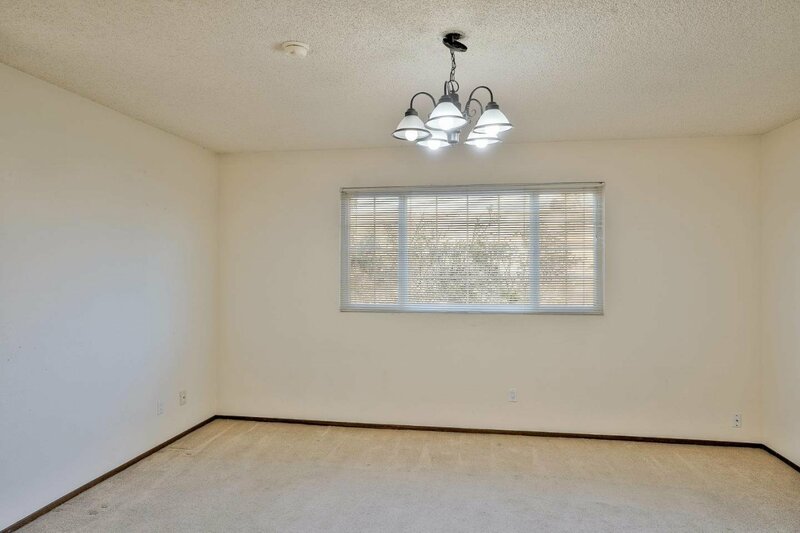 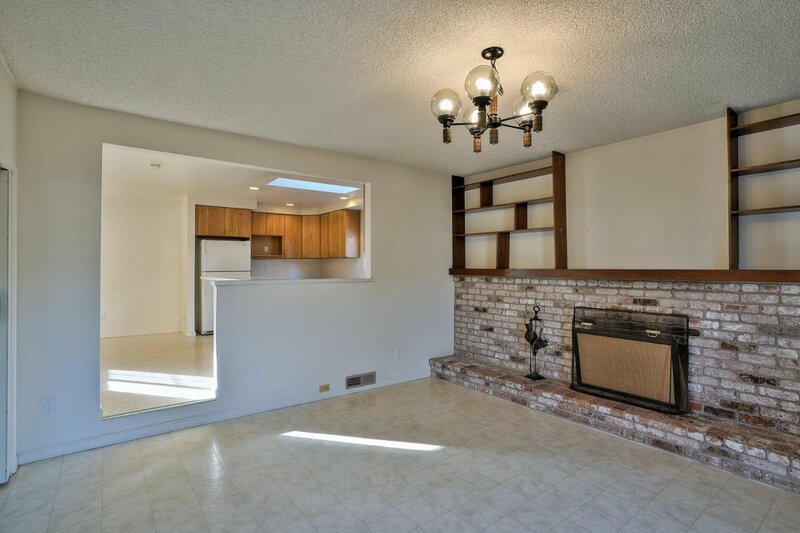 This centrally located, single-story home offers 4 bedrooms and 2 full baths, a large living room with fire place and built-in book shelves, a family room, a nicely sized kitchen with a skylight, and a large eat-in-kitchen/dining area. 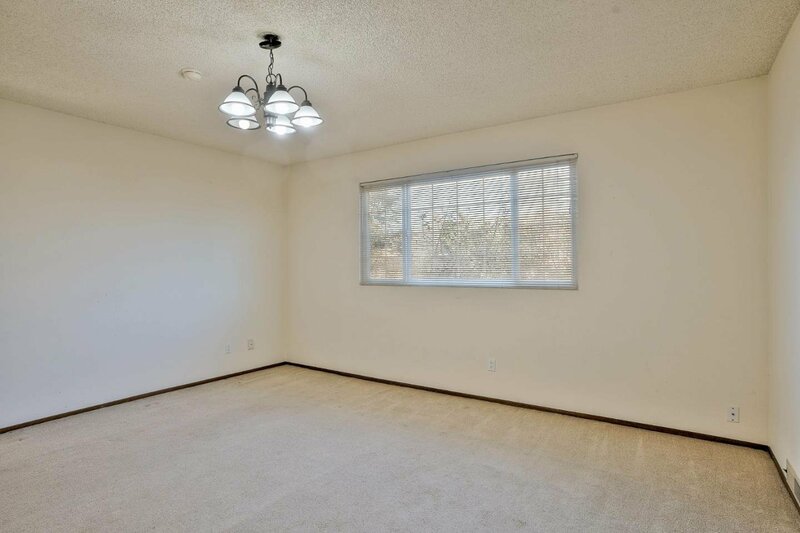 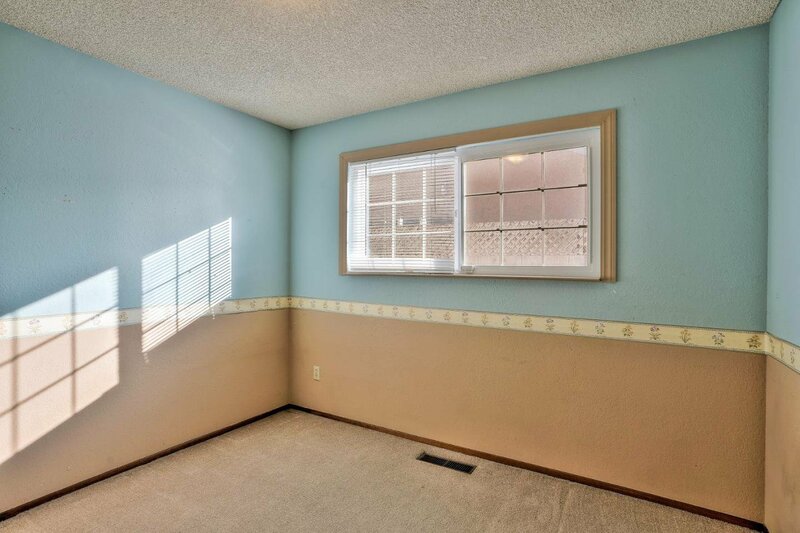 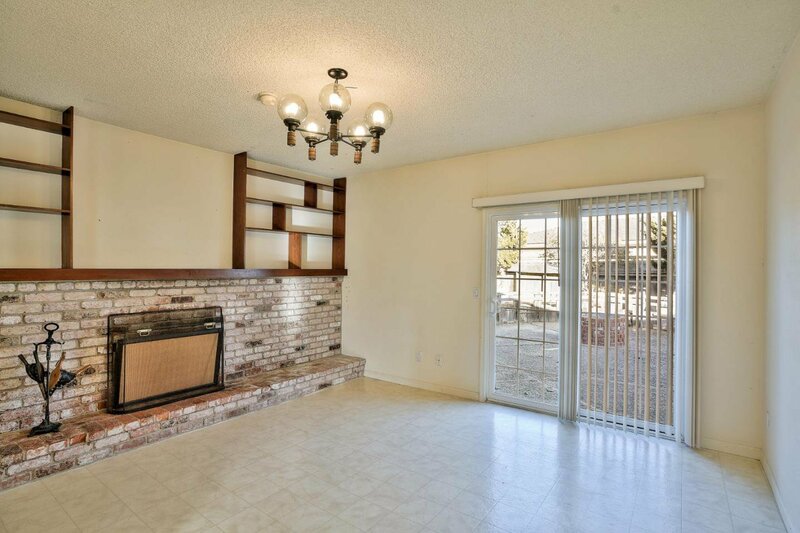 The living room has sliding glass doors that open to the landscaped / fenced-in back yard. 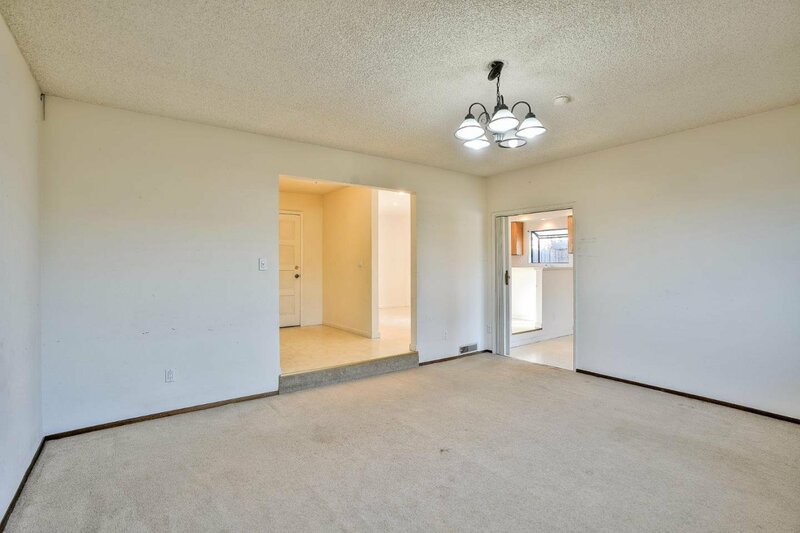 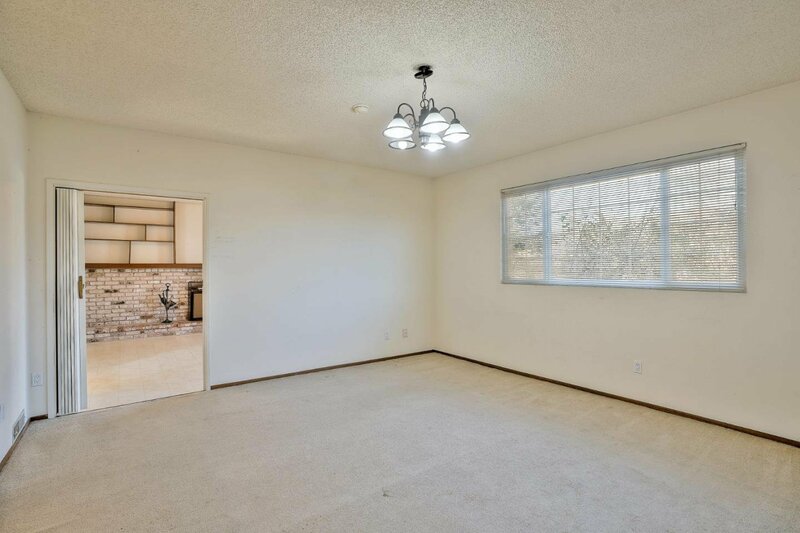 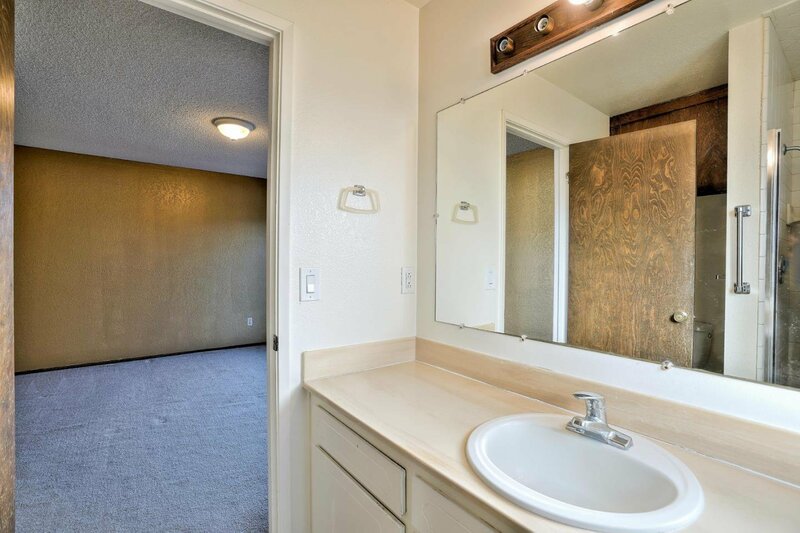 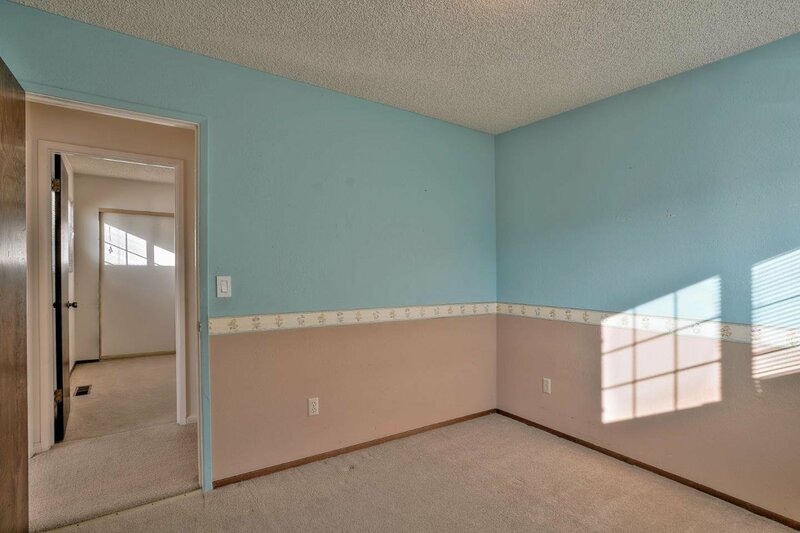 There is wall to wall carpeting in the living room, family room, hallways, and bedrooms.The kitchen, dining area, and bathrooms have tile flooring. 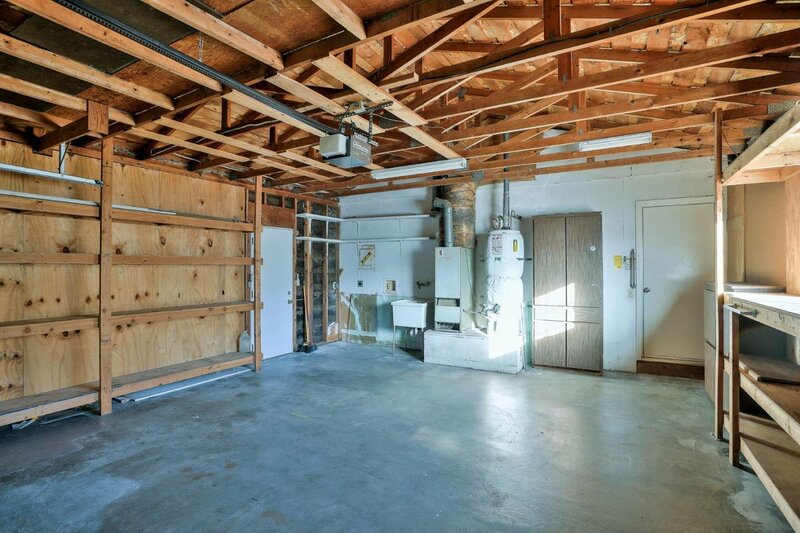 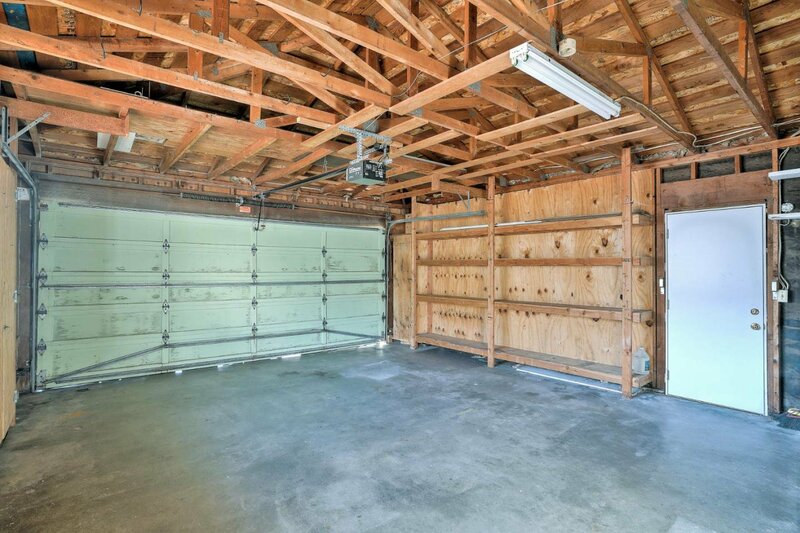 There is a large one car garage attached to the house and accessible from the kitchen. 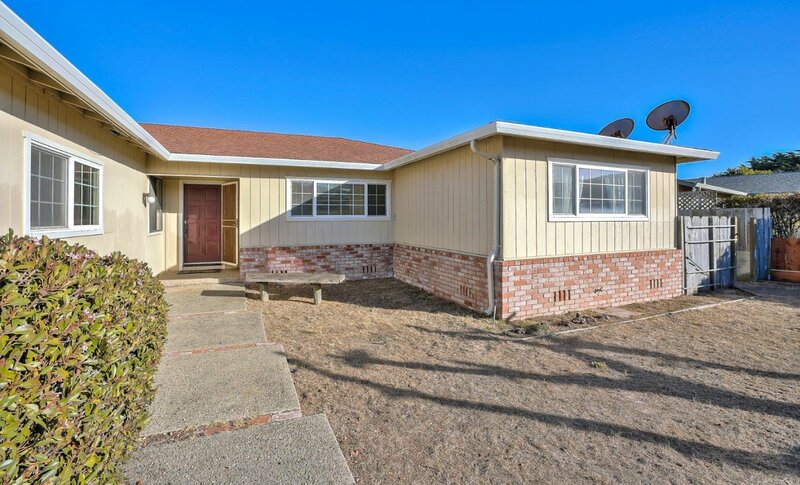 The elementary school is within walking distance from the home. 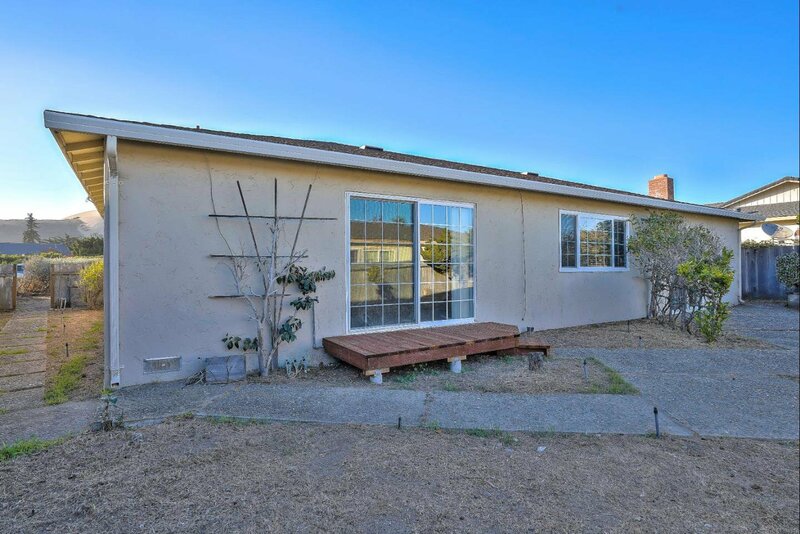 The front and back yards are completely fenced in.